Junge Fotografie International: Show us your pet! 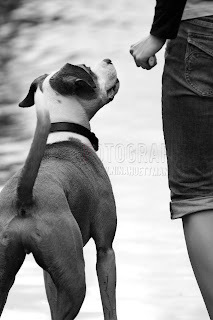 Animal- or pet photography ... yes! But even here not the classical trivialized images, which can often be seen on postcards. Sure some dogs and cats are excellent for such motives, but in a real environment you can show your pet so much better and get a remembrance of the real being of your "companion"!